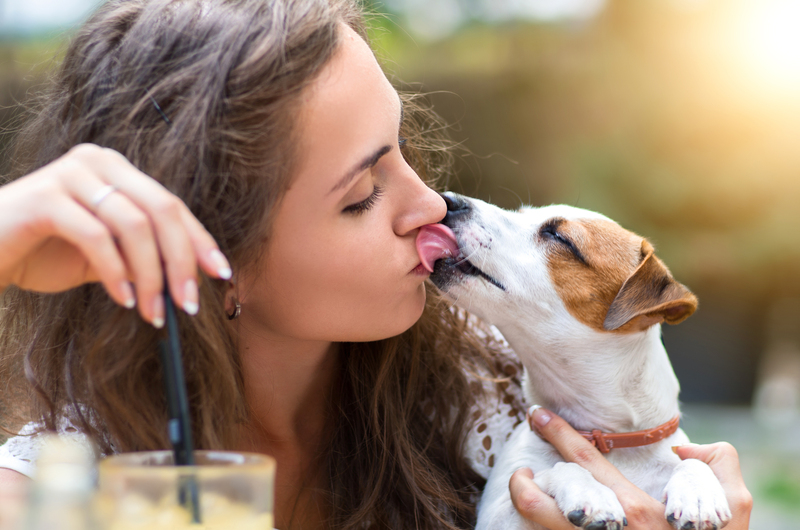 Here is a comprehensive guide to everything you need when you’re a pet owner: pet hospitals, groomers, boarders, pet-friendly breweries, beaches, dog parks, and more! 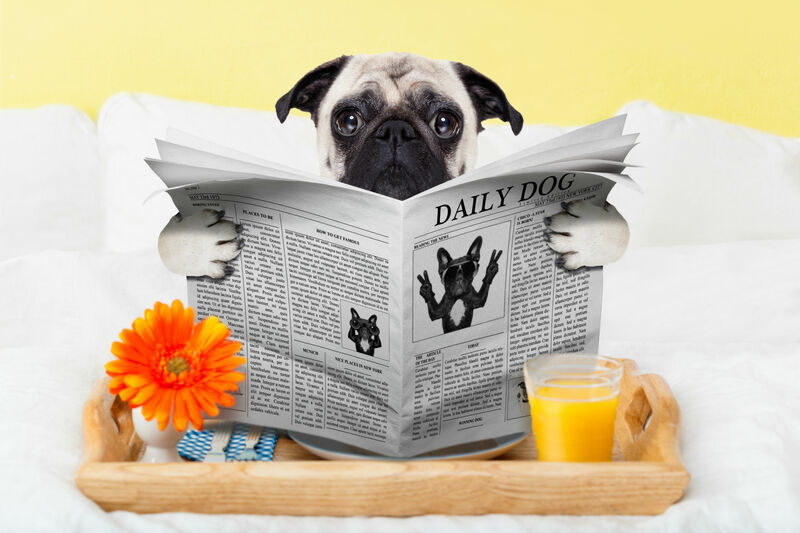 Looking to head out for breakfast, lunch, or dinner but can’t bear to leave your pup behind? No worries! There are plenty of pet-friendly patios in North County to dine at. 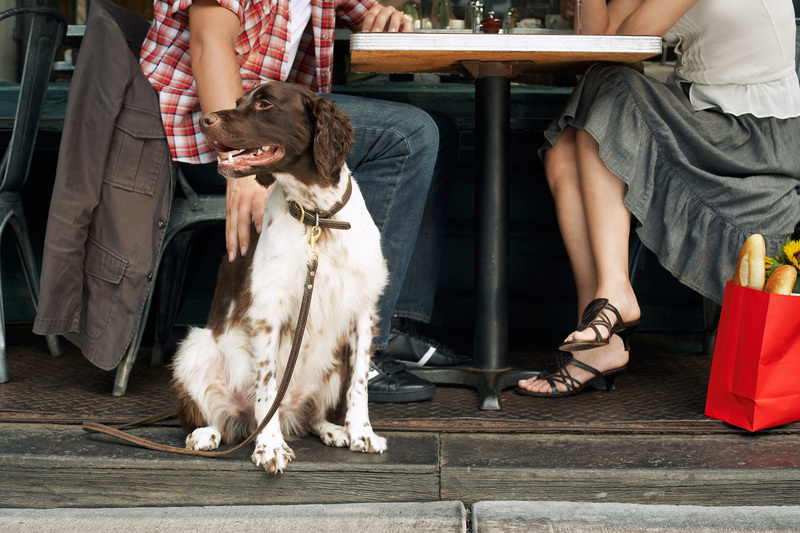 The following is a list of restaurants that will welcome you and your pooch for patio dining. Folks who live in North County San Diego have tons of opportunities for outdoor activities within just a short driving distance, including some of the best beaches and parks in the county. 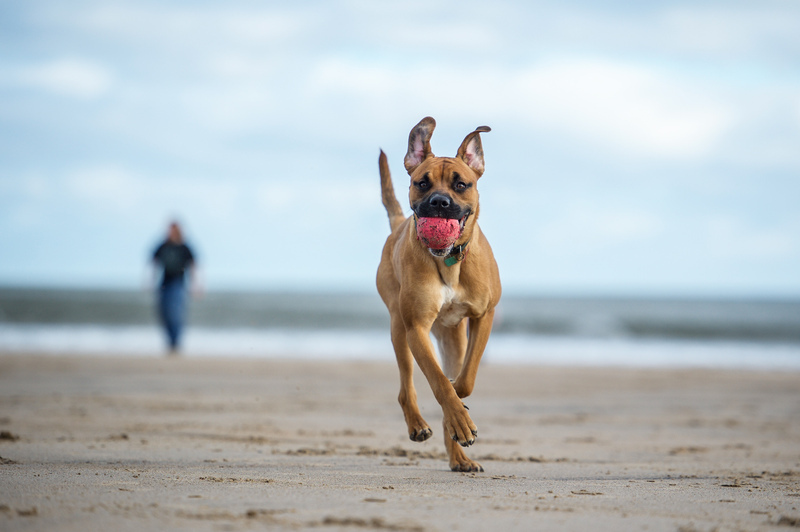 However, most beaches and many parks are not dog-friendly, which means we often have to leave our best pal at home when we head out for a day at the beach or a picnic with friends. Check out the guide below for a full list of dog-friendly beaches and parks. 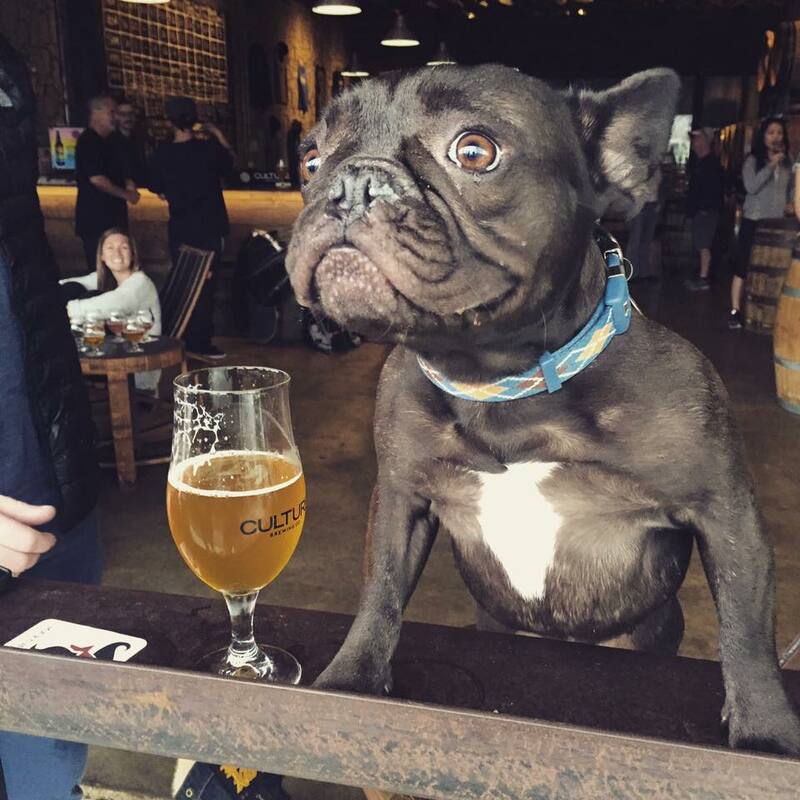 Pack up the pooch in the car or walk, if you’re lucky enough, and head over to one of these North County tasting rooms, pubs, and taverns! 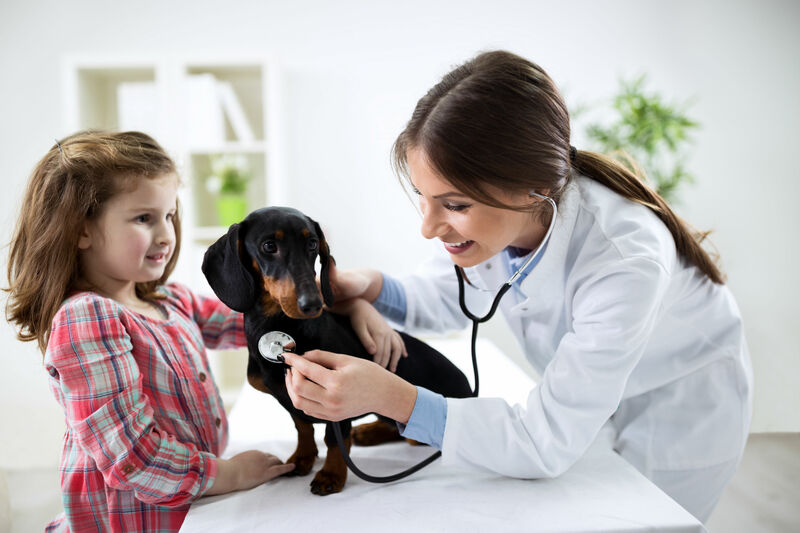 Your furry or feathered family member needs regular checkups, vaccinations, and less frequently, emergency services. Our North County Veterinarians/Pet Hospital Guide will help you find the perfect spot for you and your beloved pet. Sometimes you don’t want to leave your pet at home. We get it. And San Diego, with its dog-friendly beaches, bars, and restaurants makes it easy to travel with your pet. Thankfully, numerous San Diego hotels also offer guests the option of bringing their dog or cat. Here are San Diego hotels throughout North County that welcome pets. Going on vacation is supposed to be relaxing, but the days leading up to the getaway can cause some anxiety. Making sure the passports are handy, packing the right clothes, getting someone to watch the house… and don’t forget the pets! Worrying about what to do with the furry family members can take all the fun out of a holiday getaway. Local neighborhood and boutique pet supply stores can often provide unique and hard to find items like specialty and all natural pet foods, quality pet toys, and everything we need to make our pets feel loved and cared for. 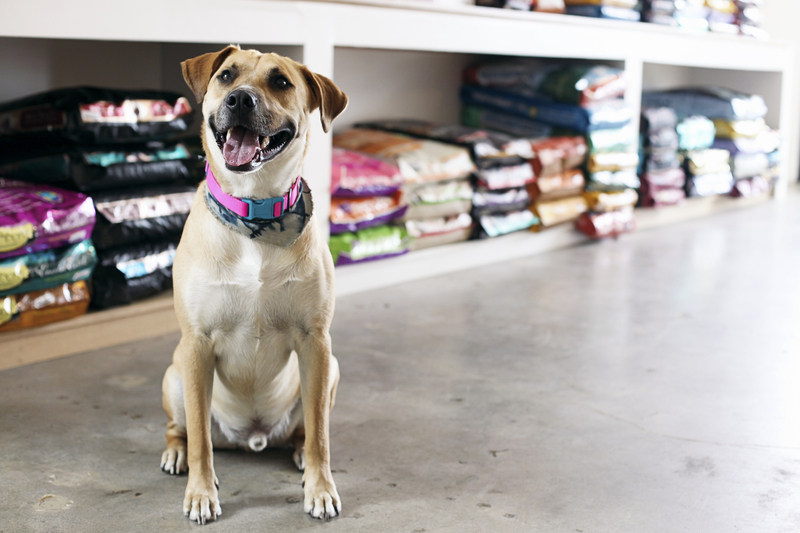 North County has a strong selection of specialty pet supply stores that cater to a variety of customer needs. 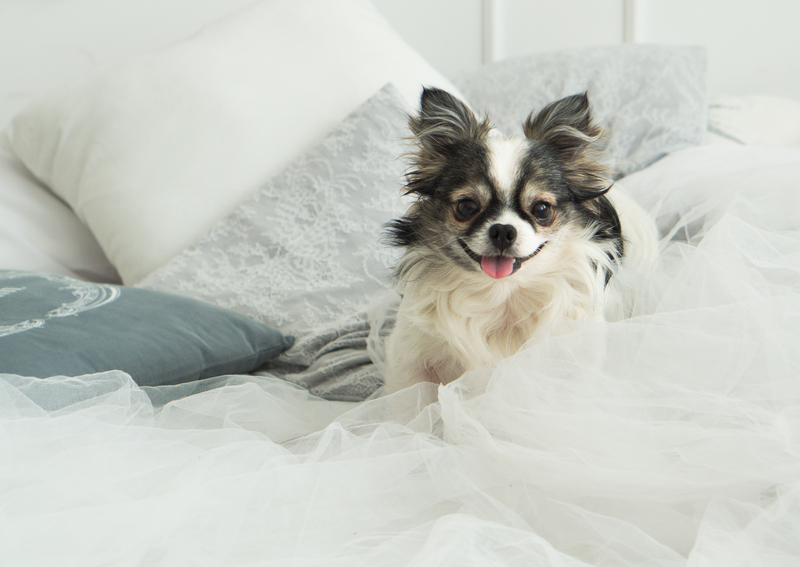 Is your favorite spot to take your furry or feathery friend missing from our Pet Guide? Comment below and we’ll make sure to add it! If your business is listed in one of our guides, click here to learn more about becoming a featured business.